Zimmerman is a city in Sherburne County, Minnesota. Zimmerman is mostly a rural community. U.S. Highway 169 serves as a main route in the area. The community is located 42 miles north-northwest of Minneapolis; and 33 miles east-southeast of St. Cloud. There are currently three school buildings in Zimmerman. The oldest is Zimmerman Elementary School. This school celebrated its 50th anniversary of operation in 2007 and underwent a renovation in 2009. It currently houses grades K-2. The other elementary school is Westwood Elementary School. It is one of the most energy efficient schools in the country. It has earned many awards for this, and news coverage for its extremely small energy bills. It contains a very efficient air filtration system, and the lighting is adjusted automatically. This school houses grades 3-5 and was completed in 2004. The other school is the combined Middle/High School. It was a middle school with the high school students attending Elk River High School. This continued until 2005 when the addition for the high school was added on. The High School sports teams are called the Thunder. © 2016 Regional Multiple Listing Service of Minnesota, Inc. All rights reserved. 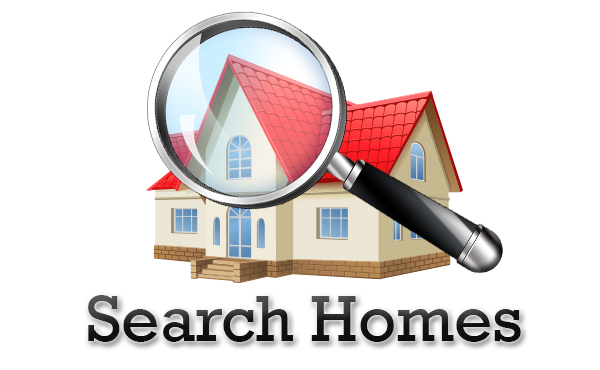 The data relating to real estate for sale on this site comes in part from the Broker Reciprocity program of the Regional Multiple Listing Service of Minnesota, Inc. Real Estate listings held by brokerage firms other than minnesotahomescontractfordeed.com are marked with the Broker Reciprocity logo or the Broker Reciprocity house icon and detailed information about them includes the names of the listing brokers. 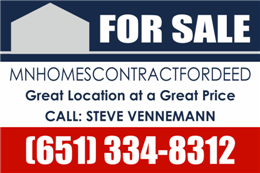 minnesotahomescontractfordeed.com is not a Multiple Listing Service (MLS), nor does it offer MLS access. 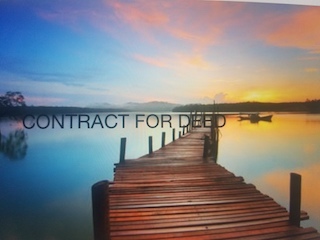 This website is a service of minnesotahomescontractfordeed.com, a broker Participant of the Regional Multiple Listing Service of Minnesota, Inc. Information is deemed reliable but is not guaranteed. Listings plotted on maps are only estimates.